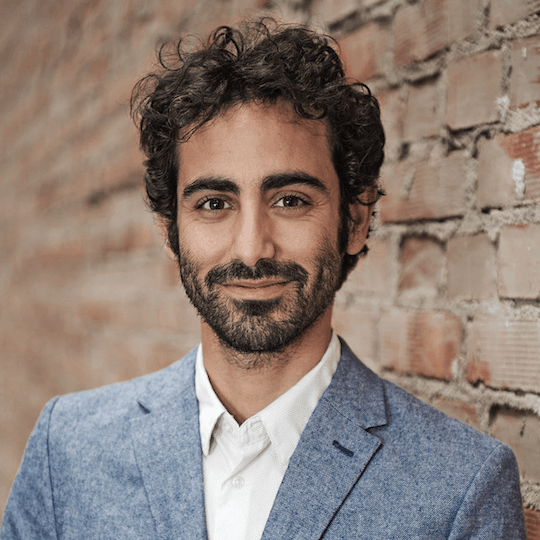 Yo’av Moshe is the CEO of SolarBox, a young company tackling multiple energy crises around the world. Prior to that he ran Bit-else, a development and consultancy firm for web development, web security and information systems. Sometimes the path to social entrepreneurship can be unexpected. Take Israeli entrepreneur Yo'Av Moshe: After an armed confrontation with Israeli soldiers, he decided to use his skills to create social change in his country. He later found the inspiration for his business after leaving Tel Aviv to build a home on wheels with its own solar power system. Moshe now runs the startup SolarBox, which provides off-grid solutions in the Palestinian territories and other areas in and around Israel. He discusses the company’s unique origin story, its struggles and its tangible impact.